Do you ever feel like you keep playing small in your business? Sometimes we play small because we’re afraid to put our creative selves out there. After all, what if we’re criticized? What if our ideas are rejected? What if we flat out fail? Doing the same old thing is a safer and more comfortable place to be, but I highly recommend that you learn how to get more creative in your business. Creativity is an art form. Taking that leap and hoping the net appears can be so scary, right? 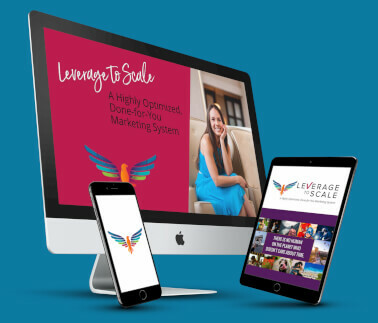 But when you find the courage to go against the grain, that’s when your business can really soar. So, you make the decision to put your creative self out there. Well, what does that mean? What do you do next? 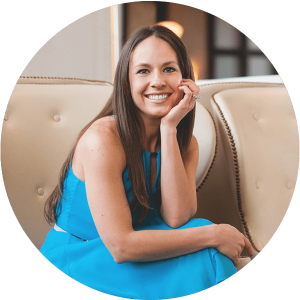 Don’t worry, because in this Fast Track video, I’m sharing several examples from my very own experience to help guide you to some great ideas and the confidence you’ll need (I know you’ve already got it!) to take the creative leap! 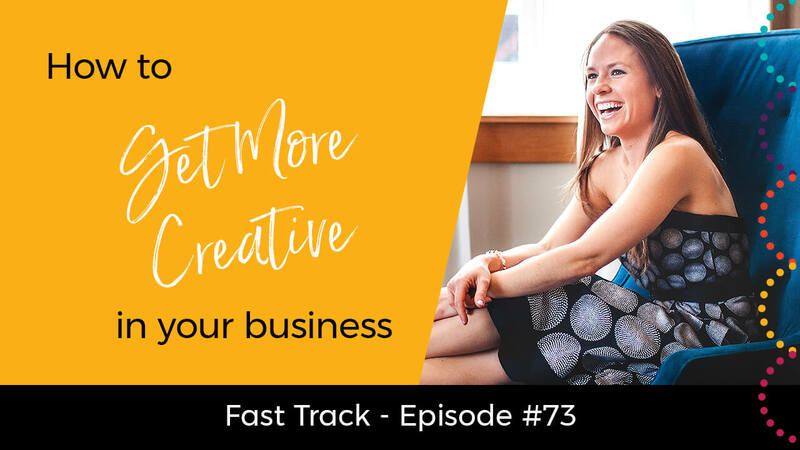 If you’re ready to get more creative in your business and take things to the next level, this Fast Track video is for you! Share this post with others so they can get the inside scoop on how to get more creative in their business. Simply click the social media sharing buttons below to impact some lives now! !